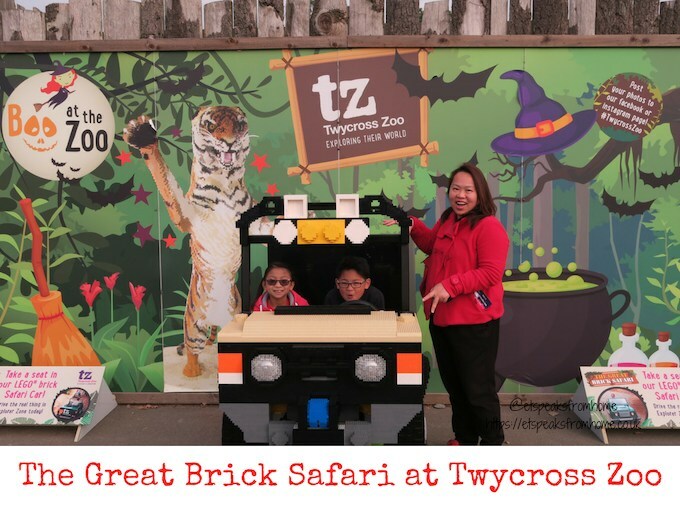 From now until 7th January 2019, visitors at Twycross Zoo will have the chance to explore the world-famous Great Brick Safari with over 70 life-sized LEGO brick animals, showcasing 27 different species across the zoo. Twycross Zoo is set in an 80-acre site, caring for around 500 animals from over 125 species, located amongst the rural countryside in the heart of England, Leicestershire and it is easily accessed from major roads and motorways. They are home to one of the largest primate collections in Europe and the only place in the UK, and one of four worldwide, where visitors can see all four types of Great Ape (gorilla, orangutan, chimpanzee and bonobo) as well as a wide collection of gibbons.